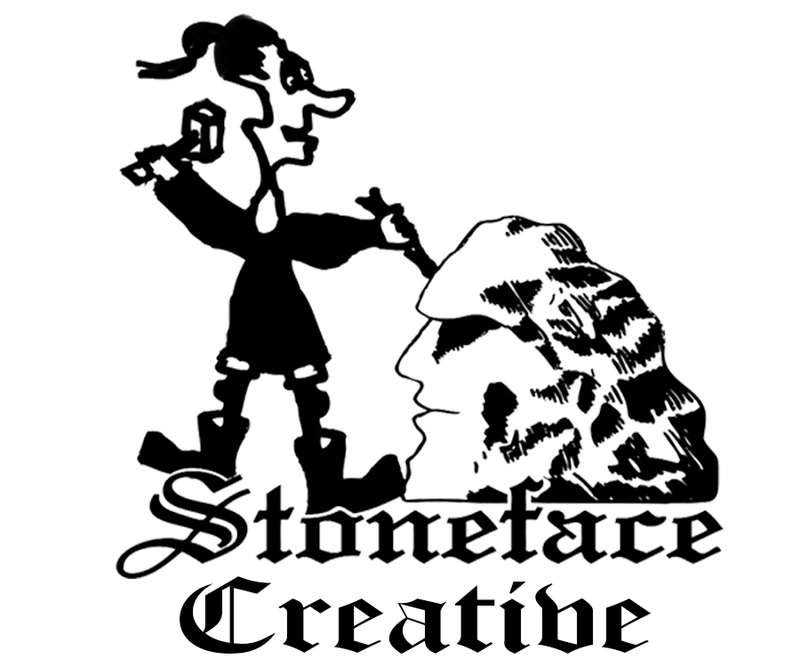 The store is an easy way to purchase some of Stoneface’s greatest creations. 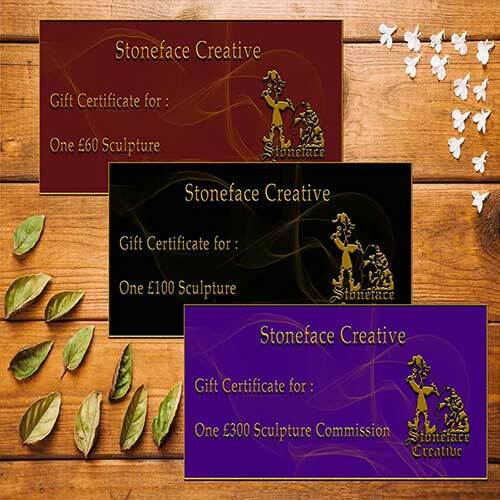 Each handcrafted piece is a one of a kind item, created right here at Storrs Wood. 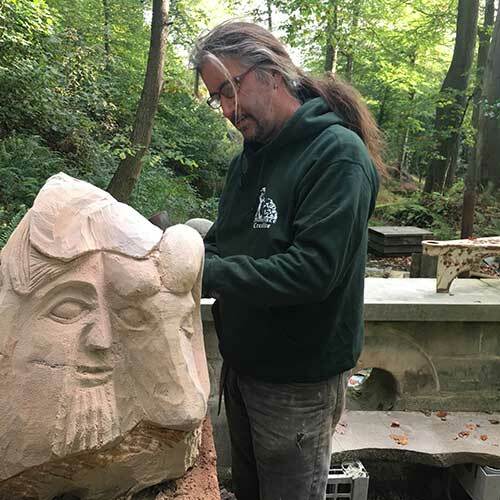 All locally sourced, rough, natural stone is carefully shaped and manipulated by the hand of Stoneface to create these remarkable statement pieces. Own yours today. 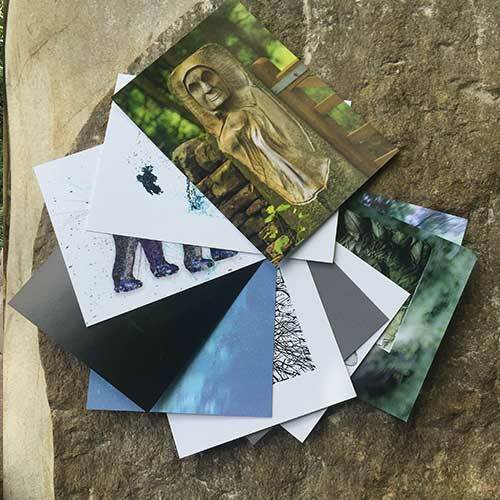 In the store you will find a selection of pieces, crafted from stone and bronze, as well as canvases, featuring some of our most beautiful pieces, gift cards, original postcards and clothing.